Available for ages 5-12. Character building bible lessons, safe kid-friendly environment, fun activities, bible lessons with puppets, and an interactive approach to learning bible truth. We provide social interaction, and a loving staff to care for your child. Nursery: Infants and toddlers up to 4 years old. Our goal is to assist parents in raising up their children in the ways of the Lord so they will not depart from Him when they grow old (Proverbs 22:6). We do this by teaching your child Godly character and sound biblical doctrine to reinforce what is taught at home. 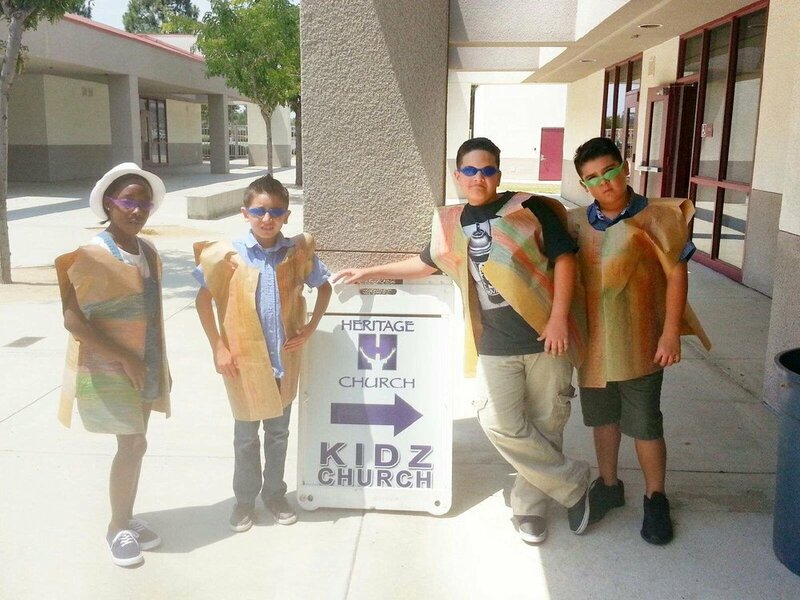 Kidz Church uses a variety of curriculums to teach the plain truth of the gospel in an easy to understand way. Our lessons also teach how the Bible's principals are applied to life situations. Teachings on character qualities and all types of relationship guidelines are included. Interaction is always encouraged and it is our desire that your child develops healthy relationships with other Christian boys and girls. 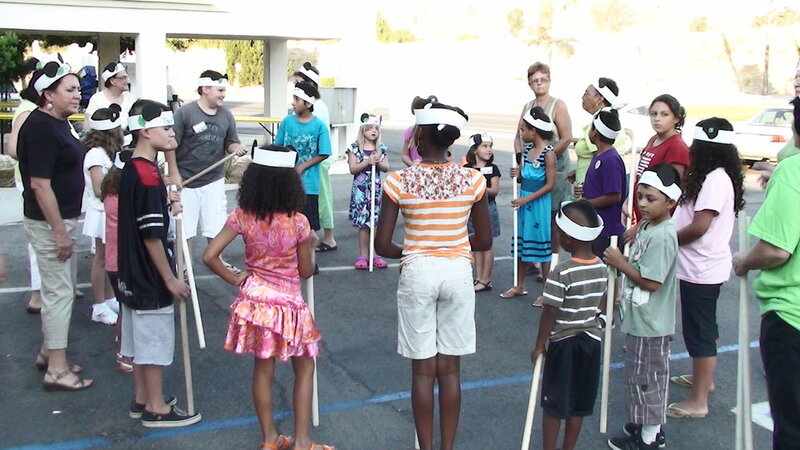 Our group learning environment will encourage teamwork and friendship. Our caring staff is there to teach and care for the children and ensures each child gets the attention he or she needs. Please notify one of the staff members of any special needs or allergies that need to be addressed. 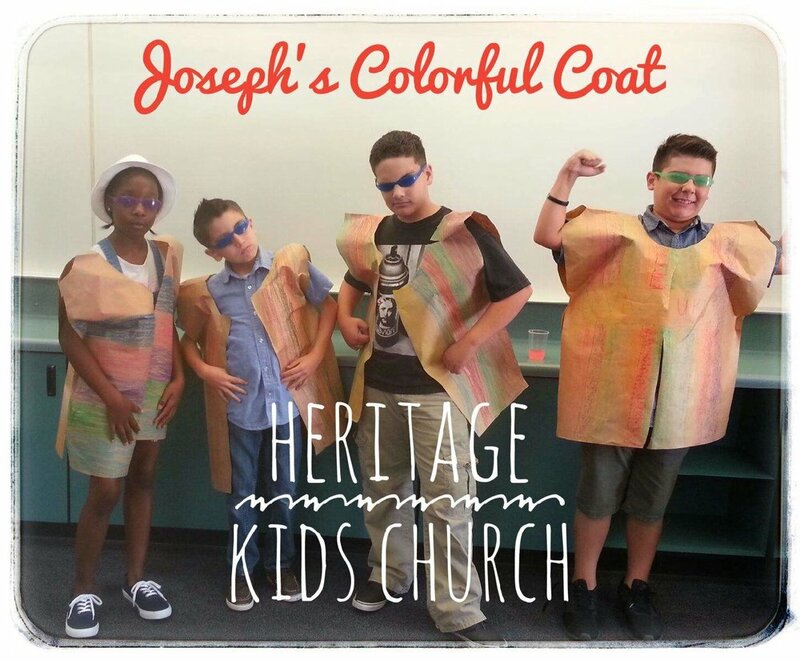 For more information about our children's ministry, please call us at (951) 672-4995 or email us. click here.